Vintage 8-bit ISA Card - what am I!? Can anyone identify what this card is!? It is an 8bit ISA card which I think is an ethernet adapter as it is using the DP8390 chip. But it has a 14-pin micro-D receptacle connector. Is this some unheard of ethernet standard or is it a proprietary system that has borrowed 802.3 standards? I think it came from an old Groupe Bull PC. 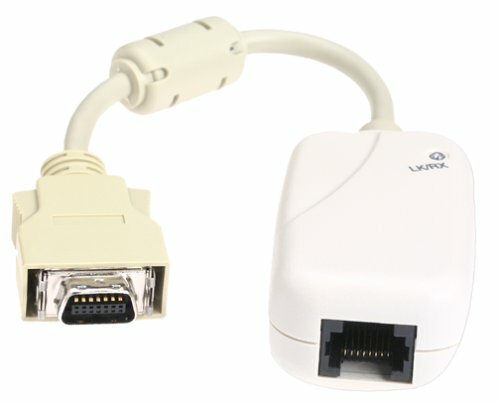 Just remove the space from between the photobucket and the .com to get a working link to a picture of an old Token Ring dongle that I would imagine plugs into this card you are asking about. That transceiver is 10base2 (802.3), not Token Ring (802.5). What is the FCC ID Number on the device? Have you tried going to their website and looking it up? Or googling it? Thanks everyone so far. I have tried googling all the numbers on the PCB and chips; it seems to be some kind of network card but the connector has me fooled, It's none of the ones anyone is thinking of. There's now a picture at http://picturepush .com/public/7829062 and http://picturepush .com/public/78290** - take spaces out before the dot com to view. The connector is called AAUI which is a Apple Attachment Unit Interface. I'm about 87.224% certain that you have a GPIB (General Purpose Interface Bus, also called the HP-IB, and IEEE 48 card. GPIB was (is?) used primarily to connect various test equipment together - oscilloscopes, logic probes, frequency analyzers, etc. My experience with GPIB is that it is a true pain in the watzis to set up, but once I got it ironed out it was nearly bulletproof.